In January 2015 Trailmaps published a new series of maps, The Northern Cairngorms Ski Touring Maps. There are 4 maps covering Bynack More, Cairn Gorm, Ben Macdui and Sgor Gaoith ideally suited for ski mountaineering in the Cairngorms. For nordic skiers the Cairngorms Ski Maps are an essential guide to four great cross country ski trails around Aviemore. During winter snow the cross country skiing tracks can be found for langlauf enthusiasts in a number of locations in the Spey valley and the cross country ski maps show clearly all of the trails. 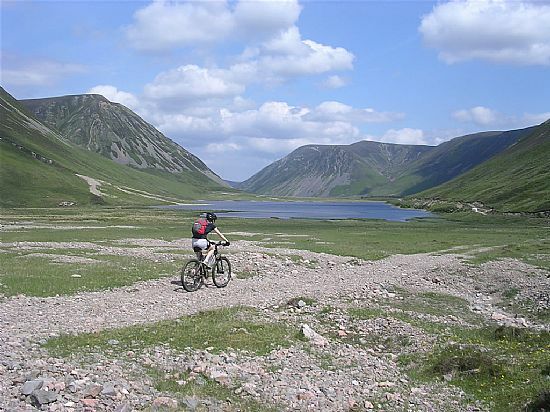 Trailmaps produce maps of The Deeside Way and Royal Deeside and mountain biking and walking maps of Aviemore and Strathspey in the Cairngorms National Park. 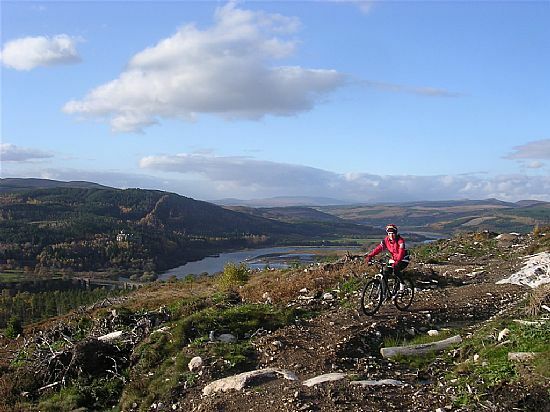 Other popular maps cover Highland Perthshire with maps that show mtb routes around Dunkeld, Pitlochry and Blair Atholl These maps are designed for outdoor recreation and are suitable for mountain bikers and hikers alike. The Surrey Hills Maps cover walking and riding routes along the North Downs from Guildford to Box Hill and Headley Heath. Also included are the many mtb trails around Peaslake, The Hurtwood and Leith Hill as well as the Greensand Way and Downs Link long distance paths. Maps are available for the South Downs covering a large portion of the central South Downs and showing biking and hiking paths and routes on and around the South Downs Way. Ideal for mountain bikers or walkers, specific routes are described using the many trails including the Monarchs Way and Sussex Border Path. Maps for biking and hiking are available for the Santa Monica Mountains and include great mtb routes in Mugu Park, Malibu Creek State Park, The Simi Hills and Topanga State Park. The Big Bear Maps describe 12 great mountain biking routes and show 4WD trails around Big Bear Lake. They are popular sellers at Bear Valley Bikes. The Angeles Forest maps cover 4 great biking and hiking areas including the popular Santa Anita Canyon and Chantry Flats hiking and mtb trails. 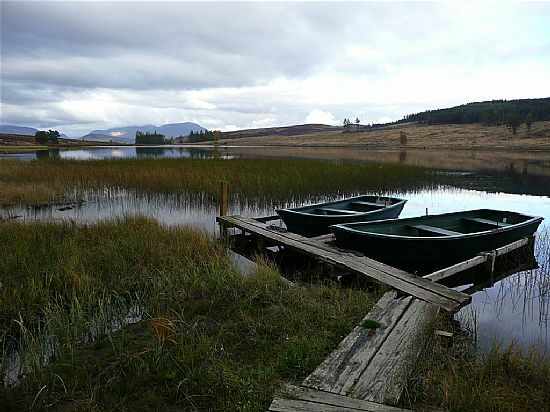 Trailmaps also produce malt whisky and fishing maps. The popular series of Malt Whisky Maps shows in detail a map of the Scottish Malt Whisky Distilleries. These maps are ideal for planning a distillery visit in Scotland and make a great companion on any Scottish holiday. The Speyside Whisky Map covers the Speyside Malt Whisky Trail and is a best seller at distilleries including The Macallan and Glenfiddich. The Islay malt whisky distilleries are represented on a specific map. Trailmaps are clear and colourful and packed with information on the whisky making process.